Hurry! 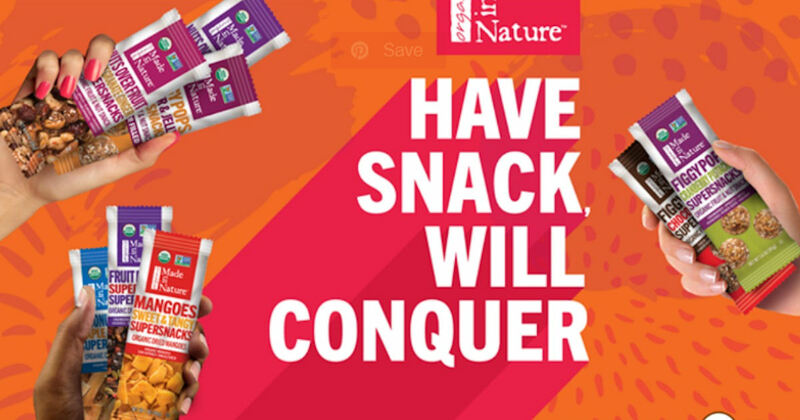 Sign up for a free Made In Nature Organic Supersnacks. Click the ‘Sign Up’ button on their Facebook post and then fill in the pop-up form. Please allow 6-8 weeks for delivery. Available while supplies last! 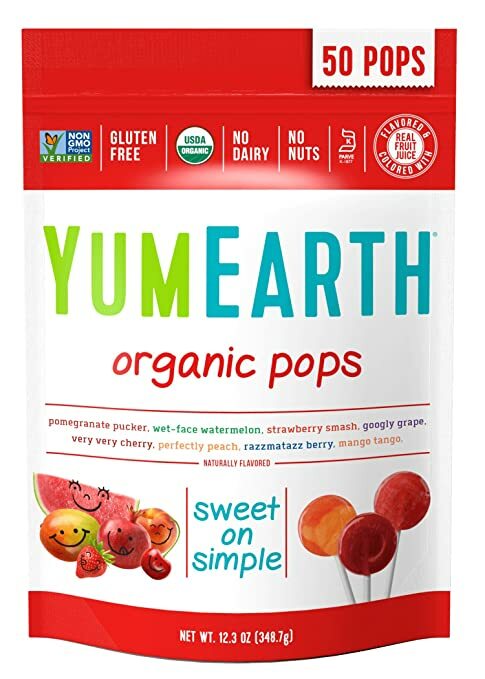 Amazon has the 50 count package of YumEarth Organic Lollipops in assorted flavors on sale for ONLY $5.32 with free shipping. To get this deal you must select the Subscribe and Save option. If you have at least 5 items in your Subscribe and Save account, you’ll save even more because you’ll get 15% off instead of the usual 5%. These are USDA Organic, Vegan, Gluten Free, Non-GMO Project Verified, Kosher Pareve and no artificial flavors. Hurry! 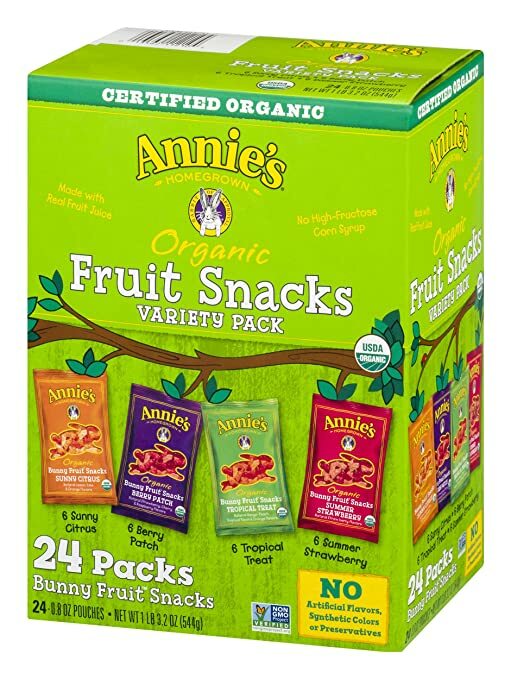 Snag this twenty-four pack of Annie’s organic fruit snacks for just $9.16 on Amazon! That’s just $.38 for each! Make sure you select Subscribe & Save and then clip the 30% off on-page coupon. 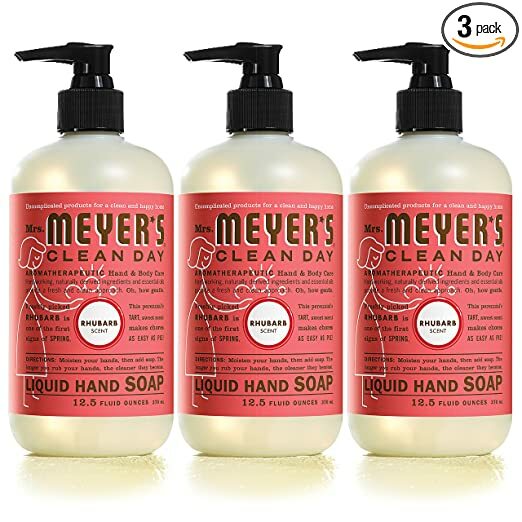 If you have at least five items in your Subscribe & Save account, you’ll shave 15% off this cost. Shipping is free.